March 7th 2011 - In 2011, a private wedding ceremony and reception location in Orange County is the loveliest idea. As Orange County Wedding Officiants, The Clergy Network knows the "backstage" goings on of the wedding ceremony - We know the value of a private wedding ceremony location, such as Maison des Oliviers. Why A Private Orange County Wedding Location Over A Larger Hotel Or Wedding Venue? 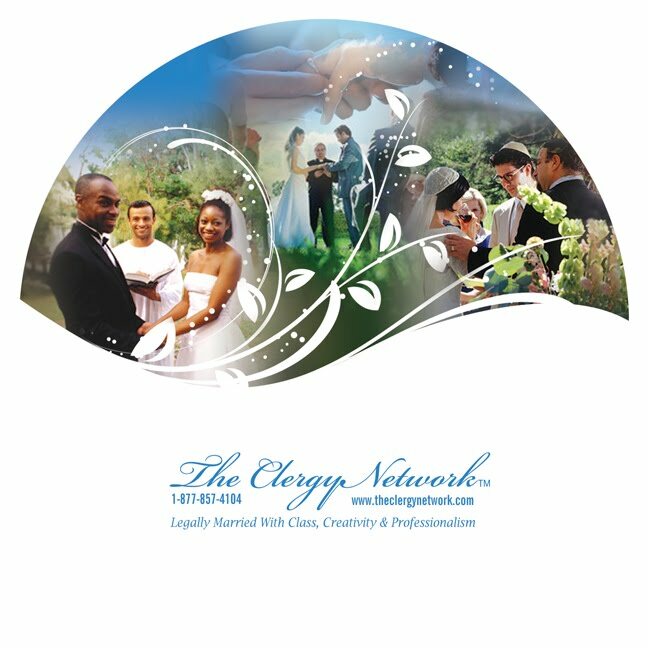 Travelling throughout Southern California, http://www.theclergynetwork.com%20/ provides wedding officiants for exclusive private wedding venues, such as Maison des Oliviers. 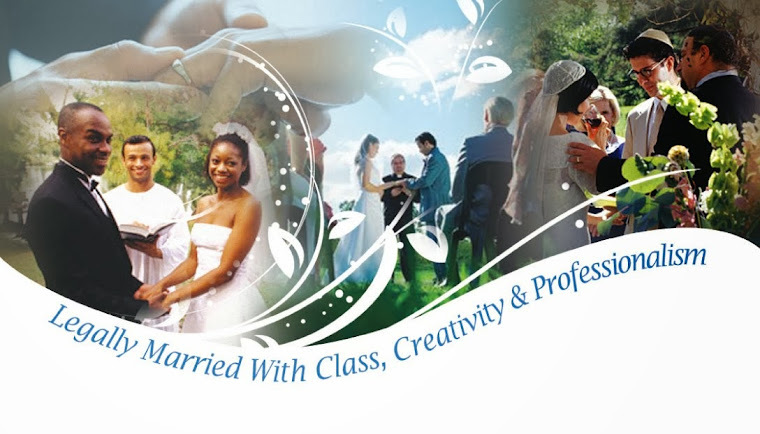 Custom written wedding ceremony, and choice of hand picked, professional and background checked wedding officiators. Marrriage license issuance and bride name change softaware and instruction is available. About Dr. Linda - http://www.legallymarried.com/ Article Written by - Dr. Linda is a multi-degreed public speaker, writer, life celebrations officiant, former professor, software inventor and entrepreneur.